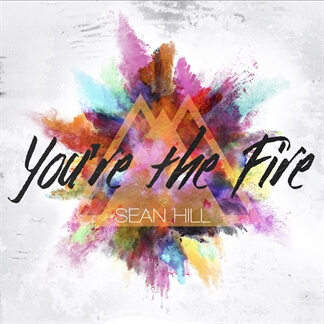 Sean Hill is a producer and songwriter from Atlanta, GA.
With production credits such as Jamie Grace's top 25 hit "Born Tonight" on Billboard Charts and 4 Gospel Music Association's Covenant Award Nominations, including one win for Children's Album Of The Year, Sean has been establishing himself as a go-to producer. 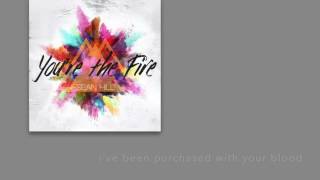 Now, Sean is exploring his own artist's voice with a single of his own, "You're The Fire". 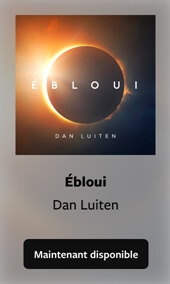 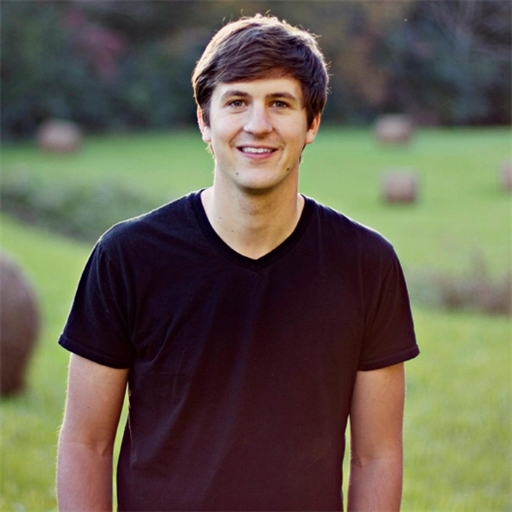 The high-energy song soars in Sean's strengths as a fun, foot-stomping, and encouraging single focused on who God is to us, as well as who He can be to others.